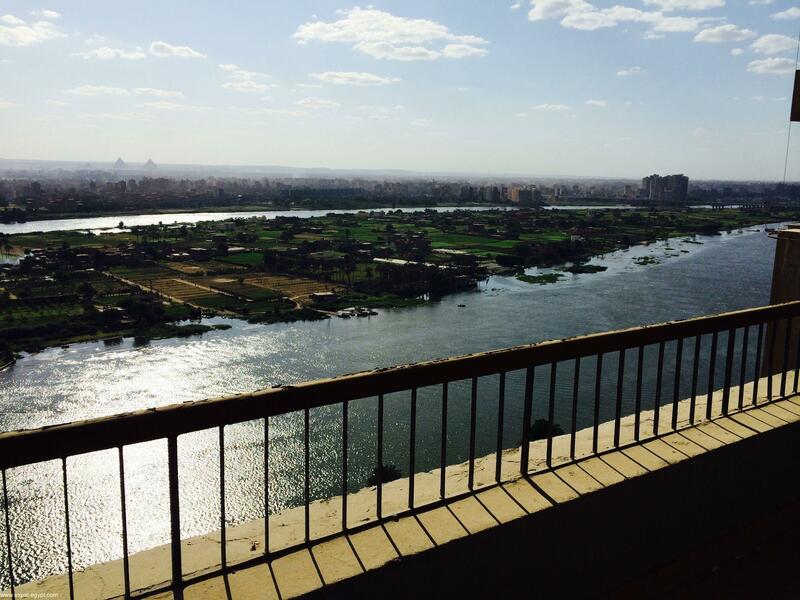 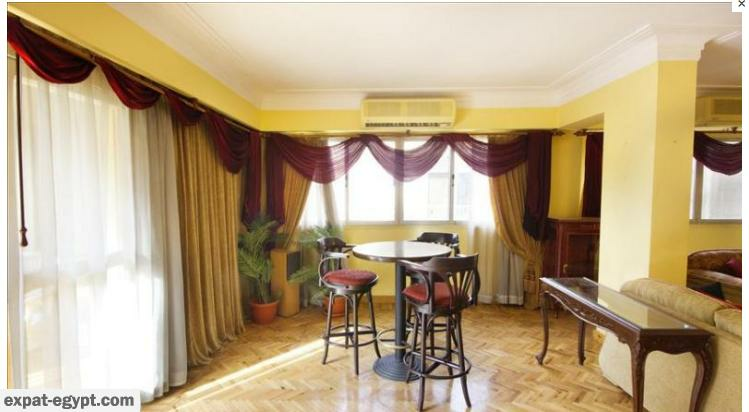 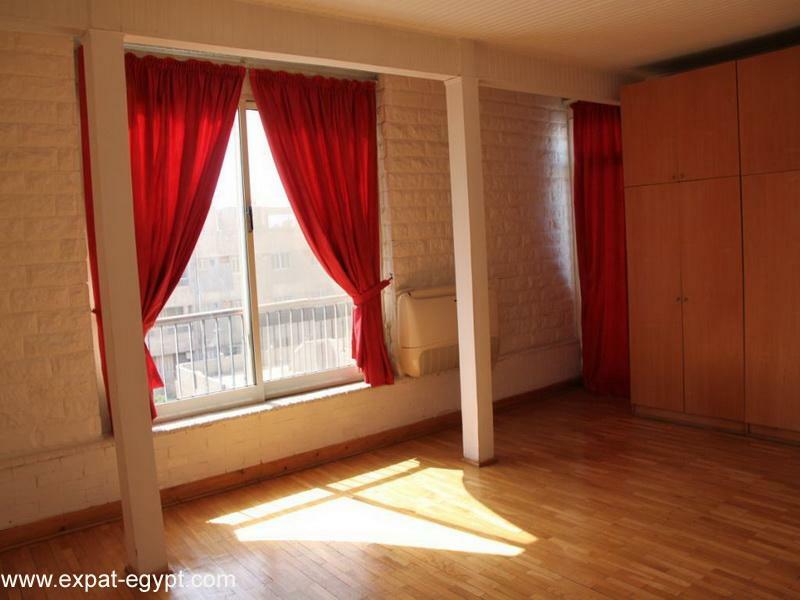 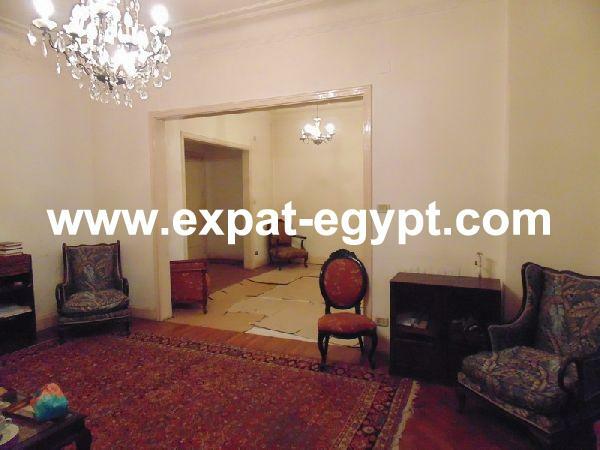 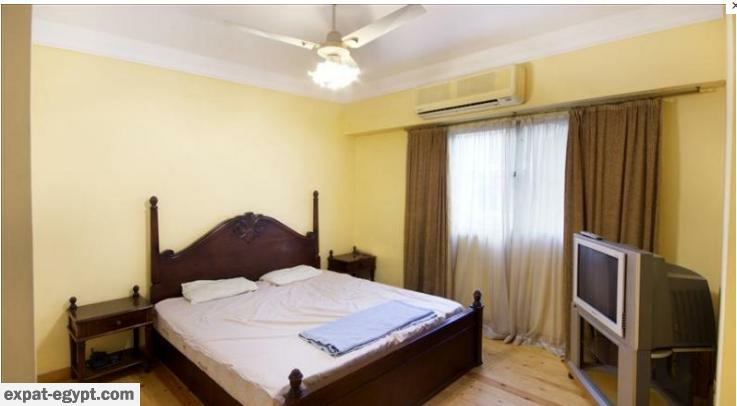 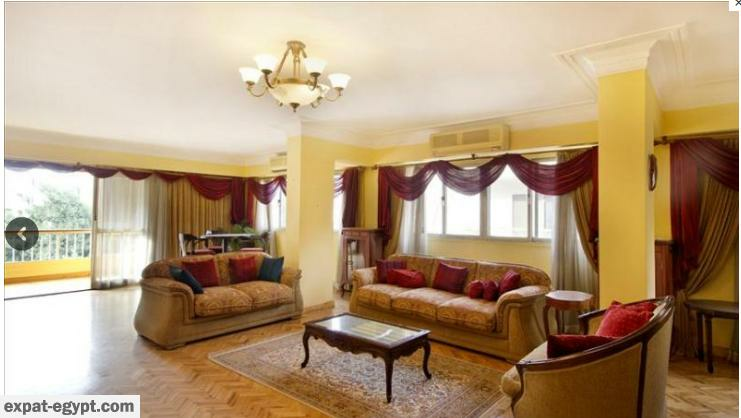 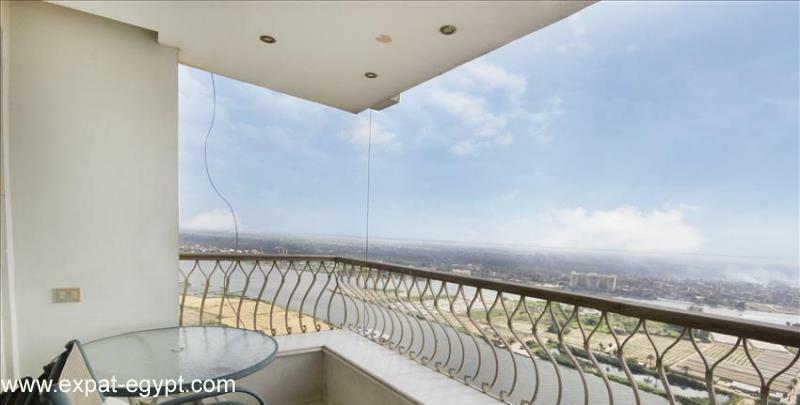 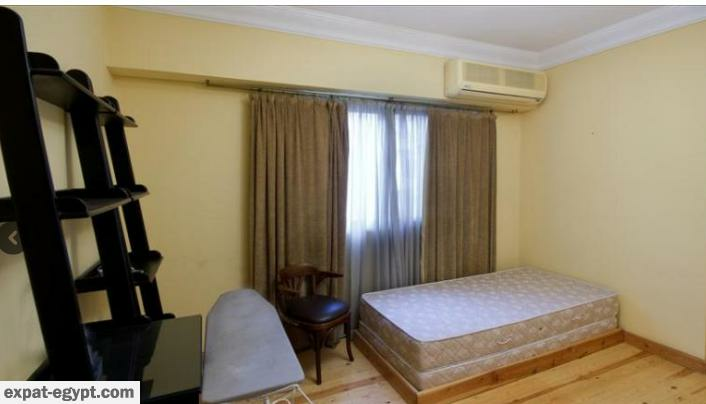 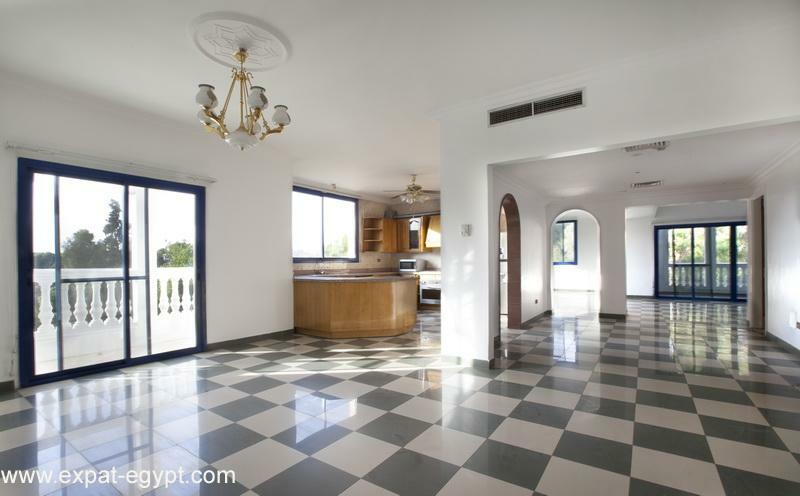 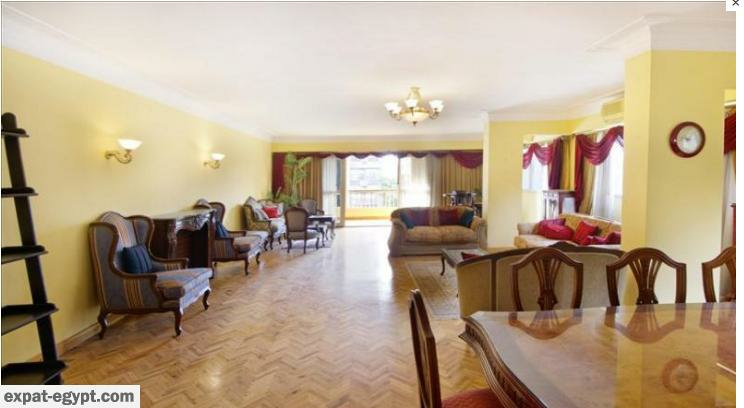 real estate egypt maadi:fully furnished apartment in maadi. 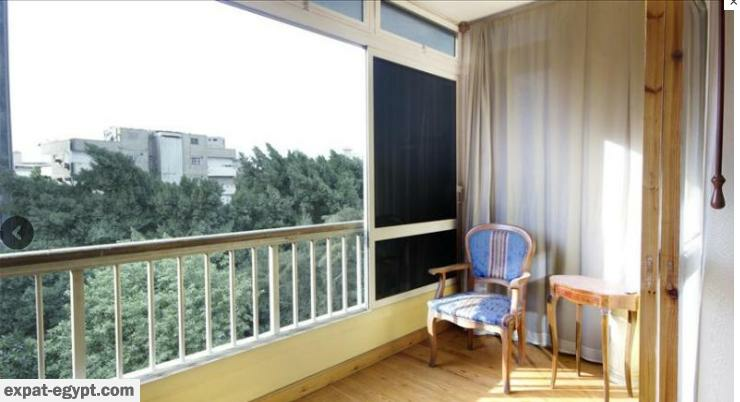 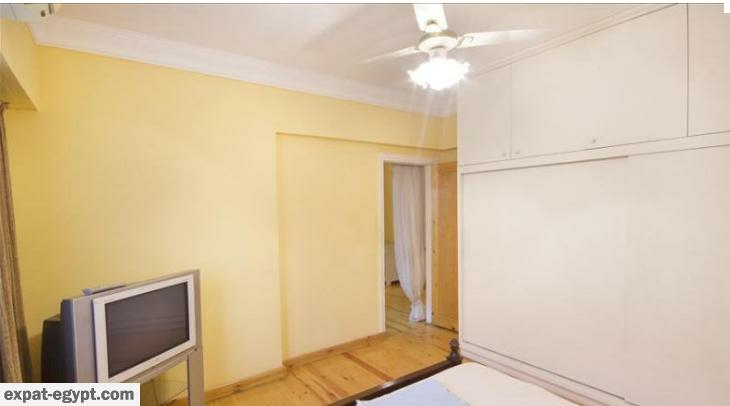 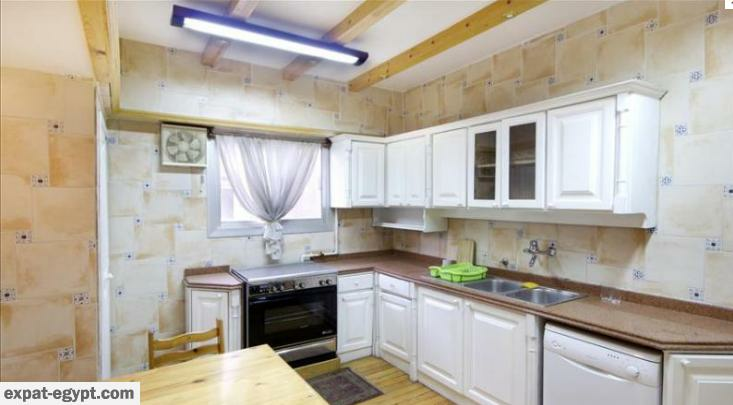 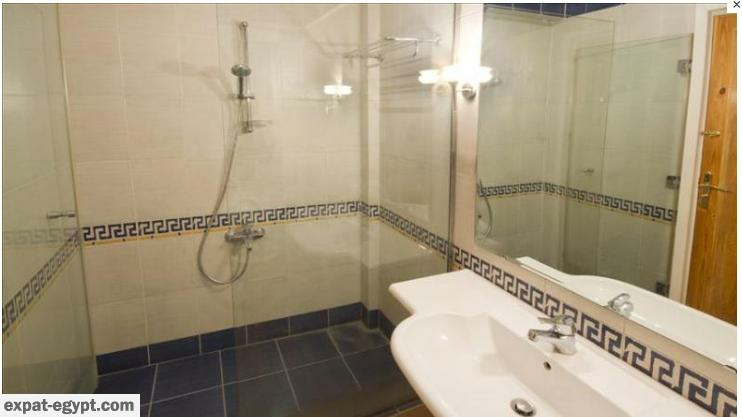 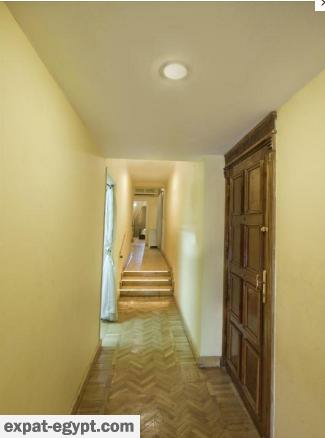 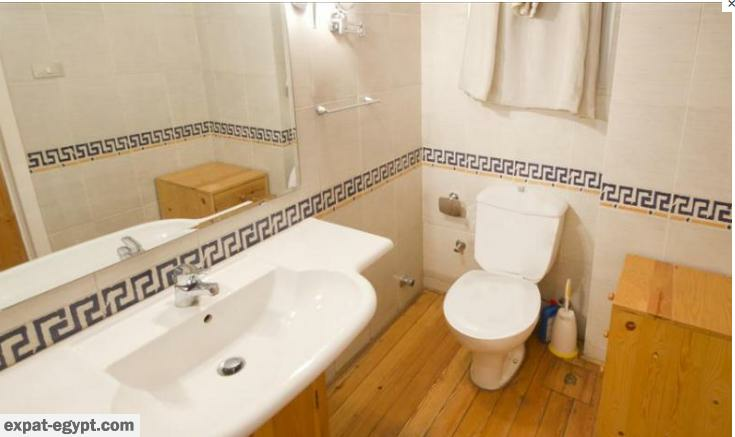 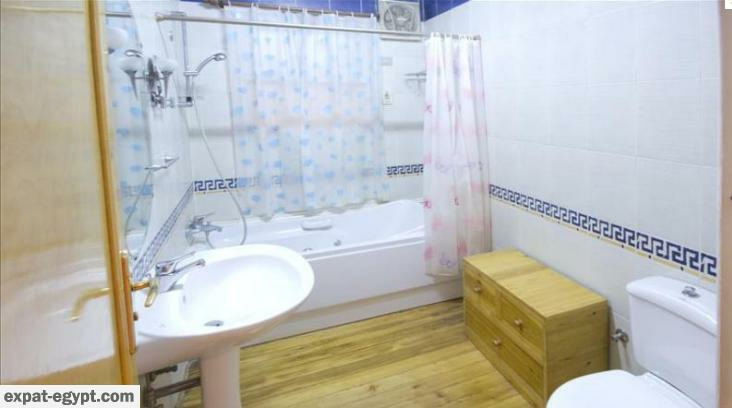 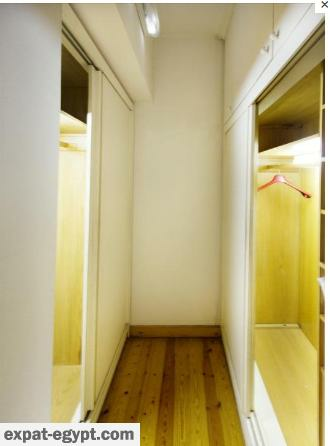 this 211 m² apartment features 3 bedrooms and 1 bathroom. 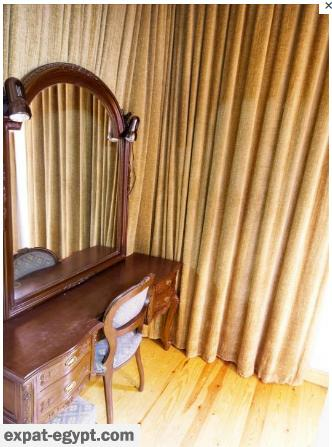 the master bedroom also includes a dressing area and private bathroom.